Situated among the grandest estates and wineries of Virginia, only minutes from Monticello, UVA, Trump winery and Interstate 64, the beauty of Virginia is manifest upon entering any one of a dozen grand entrances replete with wrought iron gates and traveling along the miles of manicured, tree lined drives through this grand 4500 acre Albemarle estate. Never before offered for sale and encompassing an entire river valley, the gently rolling fields of verdant, board fenced pastures, shady old oaks, and rich farmland and forest as far as the eye can see provides the perfect mix of open and wooded landscape. Painstakingly assembled over several decades with tens of millions of dollars of improvements all designed to position this legacy property as an income producing self sustaining investment for generations. Pure spring water rises from rock outcroppings near one of the grand manor homes and serves the oldest part of the farm, and along with 16 lakes, numerous ponds and drilled wells throughout the property, there is more than ample water for any use. A mountain river also traverses the property, and just above the river, on the balcony of one of two 10,000 sq ft grand manor homes, one can peacefully enjoy the most remarkable sunsets, looking westward over the Blue Ridge mountains, listening to the river gently babbling over the rocks below, while in the distance hearing the peaceful sounds of serenity. Afresh mount from the stable or a relaxing carriage ride will transport you to a different time, as you explore all that can be seen to the horizon, and miles of interior, paved roads, provide safe and secure travels for everything from bicycles to your most cherished motorcar. Discover the magic of traveling along a wooded trail and breaking out into an open field, and beholding a spectacular Blue Ridge panorama, with a long distance view for miles and miles, with no homes or buildings of any kind in sight. 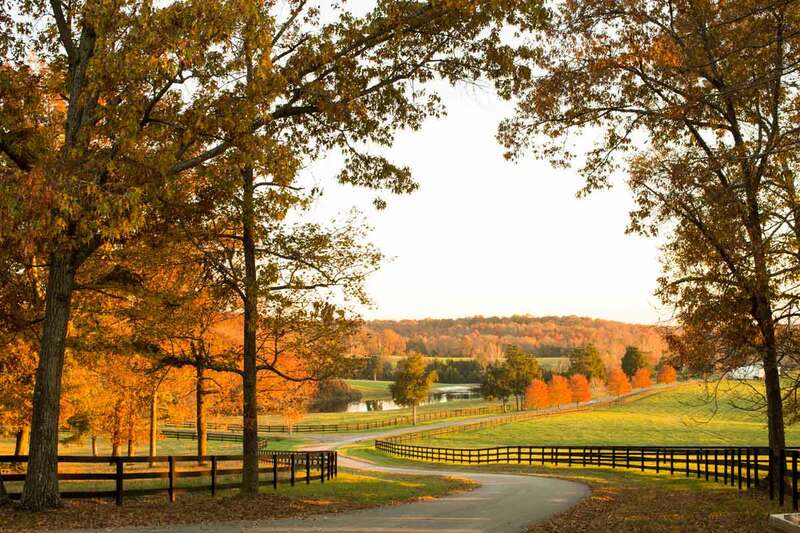 Every imaginable amenity, comfort, and pleasure of country living can be found here. With several large manor homes, each meticulously maintained and regularly updated, the owner can welcome as many as 200 guests. 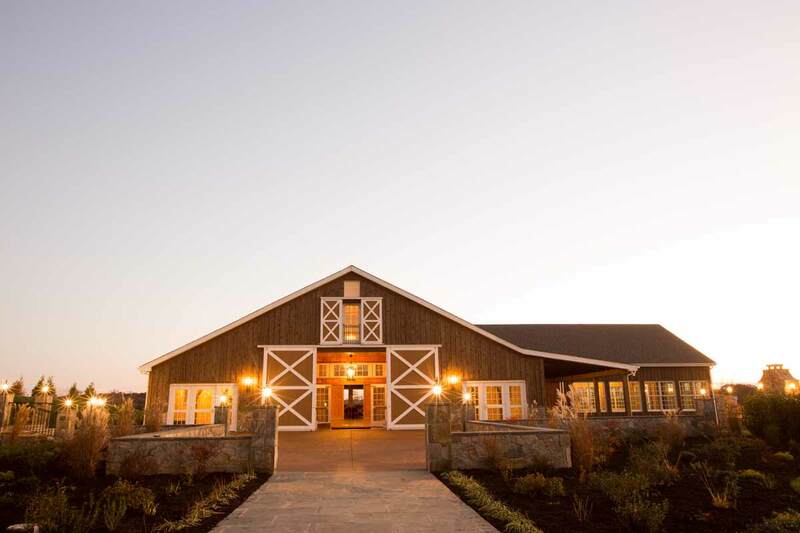 Multi-million dollar renovations to two barns provide more than 20,000 sq ft of of spectacular meeting space each complete with high speed internet, HVAC, state of the art caterers kitchens and enormous indoor and outdoor stone fireplaces. 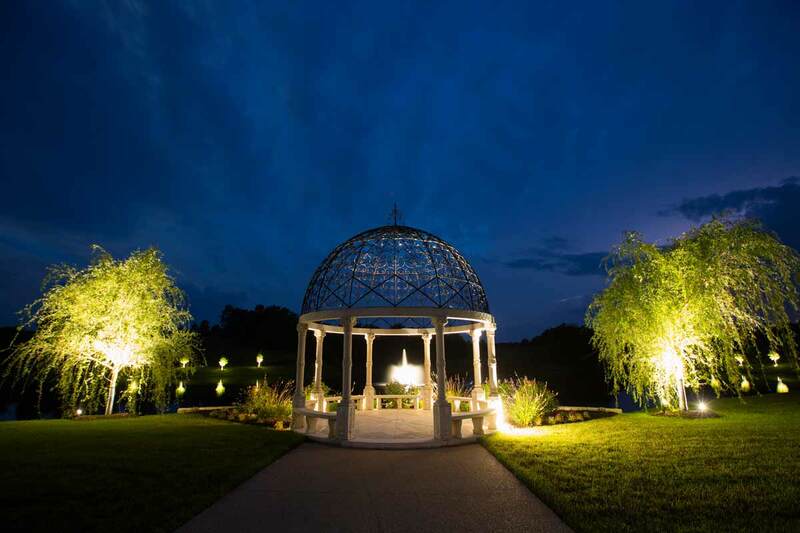 No expense has been spared developing updated infrastructure from underground power, fiberoptic cable, diesel powered backup generators, paved roads and bridges to sophisticated water systems to ensure generations may enjoy this incredible retreat. Free from easements and complete with abundant road frontage and complete privacy, this grand estate is limited only by the imagination. 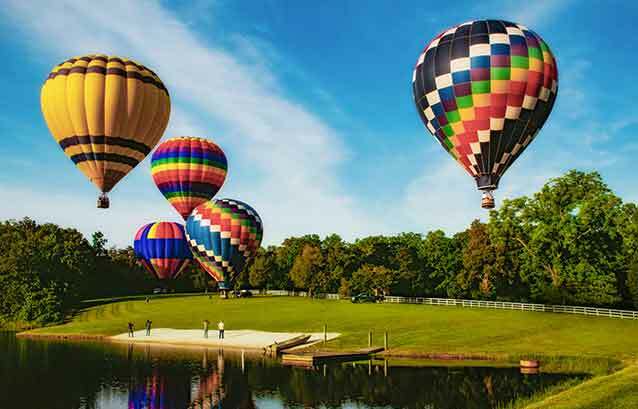 Family and guests will be amazed at the Big Slide, zipline and beach at one of the lakes, (in addition to an in-ground swimming at the pool at one of the manor homes along with two lighted tennis courts ) and the fun to be had at the regulation lighted go-kart track. 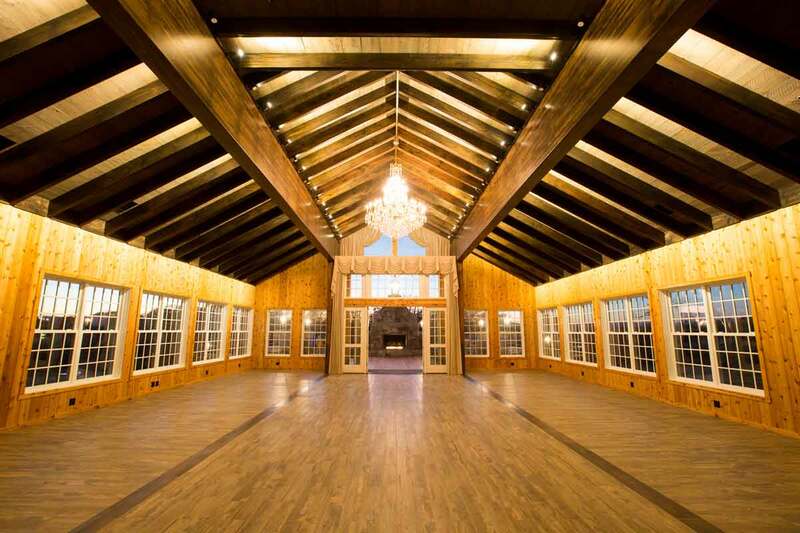 The 60 acre private stocked lake with full service lake house and dock offers every imaginable recreation from waterskiing, jetskiing, swimming, fishing, canoeing and kayaking. Hunting, horseback riding, running along the miles of paved and forested trails...you name it, and it can be found in this safe, secure, and beautiful environment, just minutes to the finest restaurants, vineyards and wineries, state of the art medical facilities, world class events of all kinds, horse shows, exciting college sports, and the cosmopolitan academic environment of the University of Virginia. 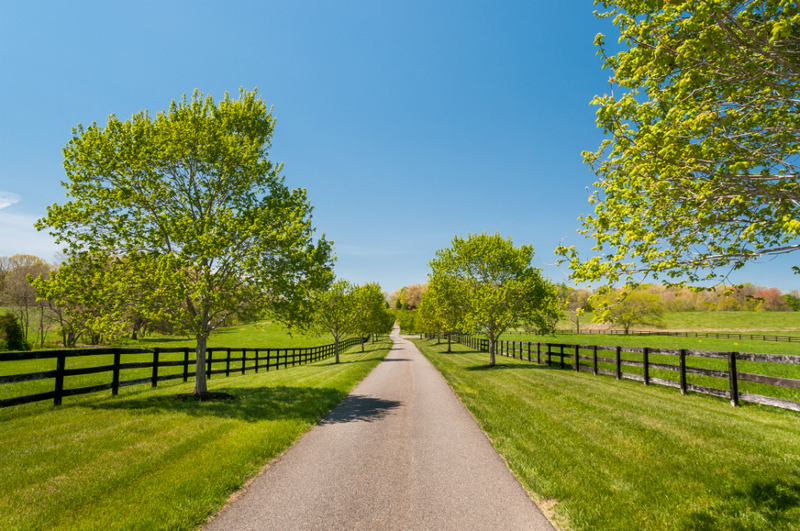 It only gets better, as there is now a seven mile ring of fiber optic cable throughout the estate that guarantees that you will always receive the fastest high speed internet communications available. Convenient to Washington, DC, Atlantic Ocean beaches, Blue Ridge Mountains, Shenandoah National Park, and Wintergreen Ski Resort and Spa. Transportation is so easy, with daily train service to Washington and New York, and flights everywhere from the gleaming Charlottesville airport make this an exceptional location for friends and family to gather. A magic kingdom by any standard, we extend an invitation for you to have a firsthand look and enjoy a private showing of this incredible property. 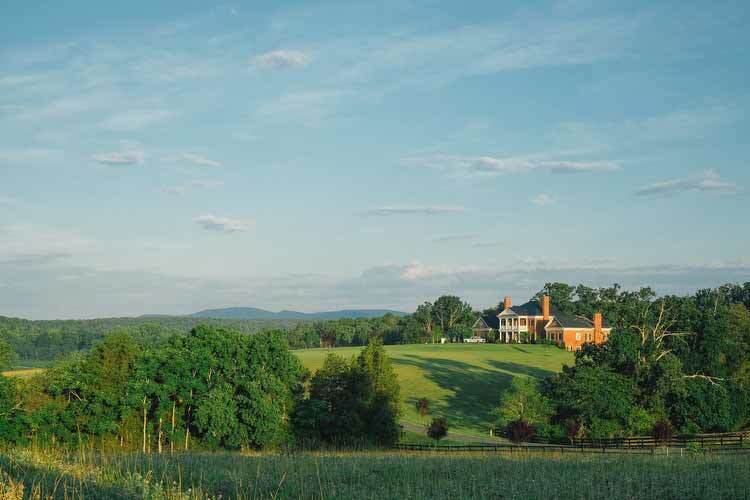 The Crown Jewel of Virginia is a one of a kind property, and this is a once in a lifetime opportunity. Please let us know how we can help make your dreams come true. We are at your service.